If you want to take credits, you have to register them to Sokendai during the registration period. 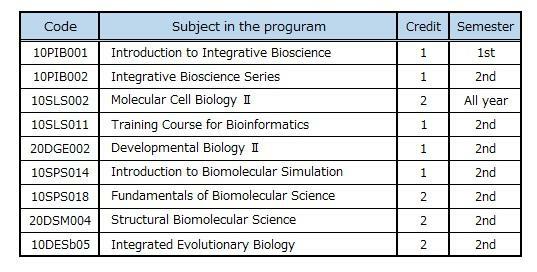 For the details of the class, please refer "schedule of the class". Copyright © 2011 The Graduate University for Advanced Studies. All Rights Reserved.